 Finding a sedan that has the cabin comforts and performance specs that you want can be an intimidating endeavor simply because of all the options on the market today. 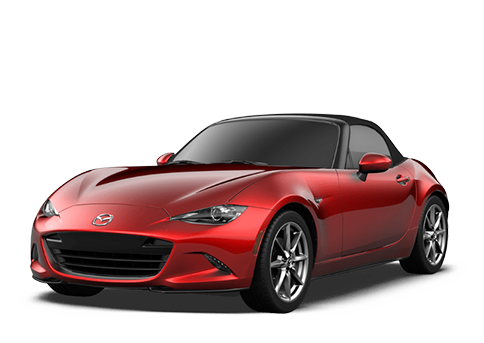 Two of the most complete sedans you can find are the 2019 Mazda3 and the 2019 Honda Civic Sedan because they offer efficient performance along with many trim level options that make it easier to find the interior features that you want without going over your car-buying budget. Check out all of the similarities and differences between the 2019 Mazda3 and the 2019 Honda Civic Sedan below in our side-by-side comparison. As you can see from the graph above the 2019 Mazda3 provides substantially better standard performance specs than the 2019 Honda Civic Sedan does. The 2019 Civic does offer an engine upgrade but it only increases horsepower to 174 and torque to 162 lb-ft which is still much less than the standard engine of the 2019 Mazda3. There is no alternative engine available for the 2019 Mazda3 but the top three trim levels of the 2019 Mazda3 have the option of getting equipped with All-Wheel Drive (AWD) for confident traction no matter where you take the 2019 Mazda3. The 2019 Honda Civic does not make AWD at any trim level. There is seating for five people inside both the 2019 Mazda3 and the 2019 Honda Civic but the 2019 Mazda3 provides passengers with more rear-seat headroom than the 2019 Honda Civic. The cabin of the 2019 Mazda3 also gets loaded with an 8.8” color touchscreen display, a 7” LCD Multi-Information Display, Bluetooth®, HD Radio™, Pandora® radio integration, an 8-speaker stereo, and two (2) USB ports. There is only a standard 5” LCD screen, 4-speaker stereo, and only one (1) USB port inside the 2019 Honda Civic. All but the base trim levels of the 2019 Mazda3 and the 2019 Honda Civic get equipped with Apple CarPlay™ and Android Auto™ so you can sync your smartphone with their touchscreen displays. 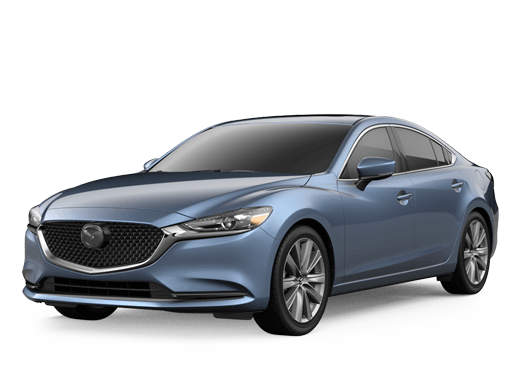 The top two trim levels of the 2019 Mazda3 also get loaded with a Bose® 12-speaker stereo system while the 2019 Honda Civic only offers an 8-speaker stereo on it upper trims. 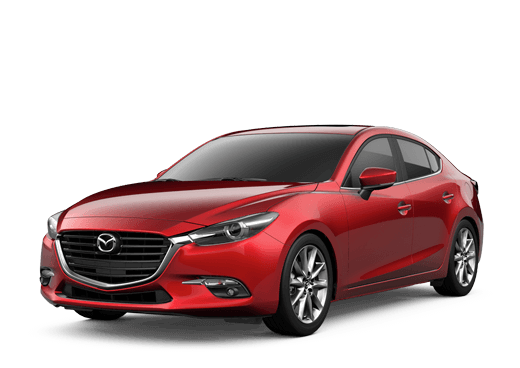 The 2019 Mazda3 is the choice over the 2019 Honda Civic Sedan thanks to its more powerful engine and better standard and available interior amenities and you can take the 2019 Mazda3 for a test drive today at Matt Castrucci Mazda in Dayton, OH today.